What a week for the USA. 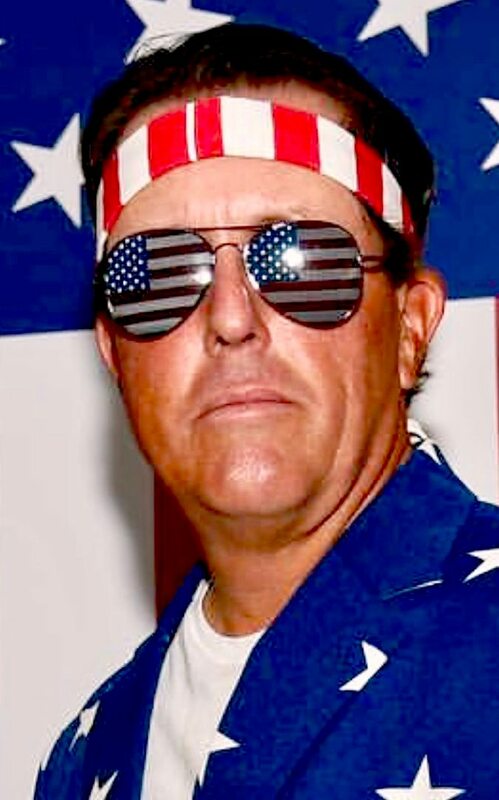 Phil Mickelson getting patriotic in advance of the Ryder Cup. In case you were wondering the Richie McCaw statue project is in its advanced design phase. 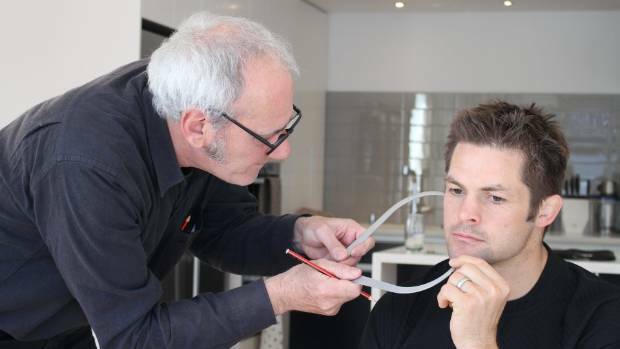 Here sculptor Mark Whyte … measuring his head. 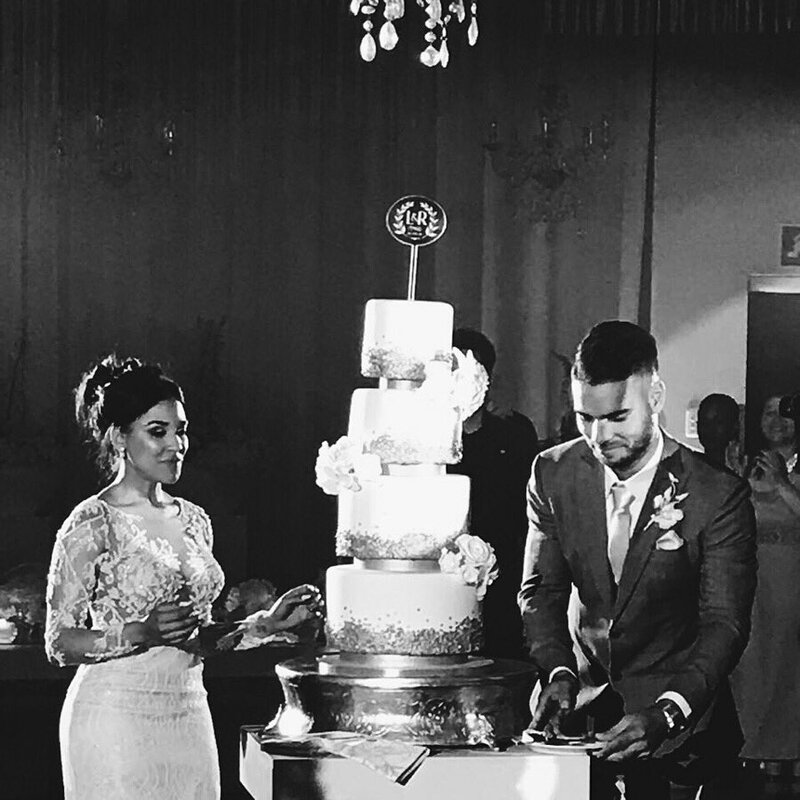 Fringe South African cricketer Reeza Hendricks got married this week, and we may never know whether or not that extravagant cake toppled over. Farewell Corner. 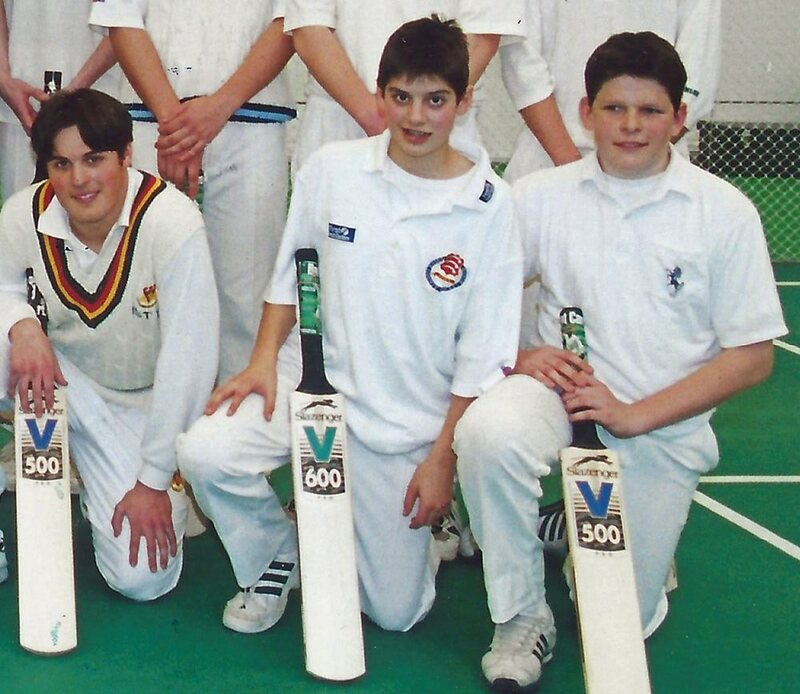 Alastair Cook announced his retirement from test cricket earlier in the week. He was said to have choir boy looks; possibly because he literally was one (second from left). There was a minor blip when he was part of the MCC Academy, although he was not alone in that. And not many people have the confidence to applaud proudly when they see their name on an MCG honours board. 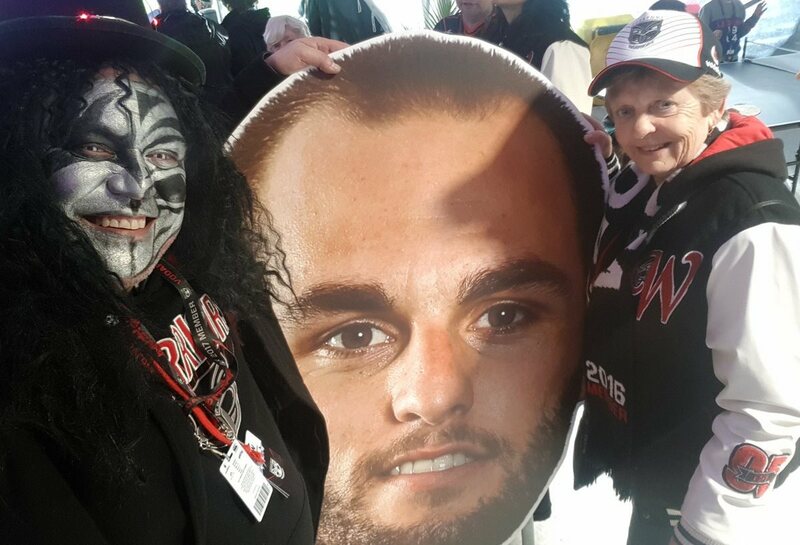 In the NRL Warriors fans said farewell to Simon Mannering. Big masks can’t help but come across as a little creepy. 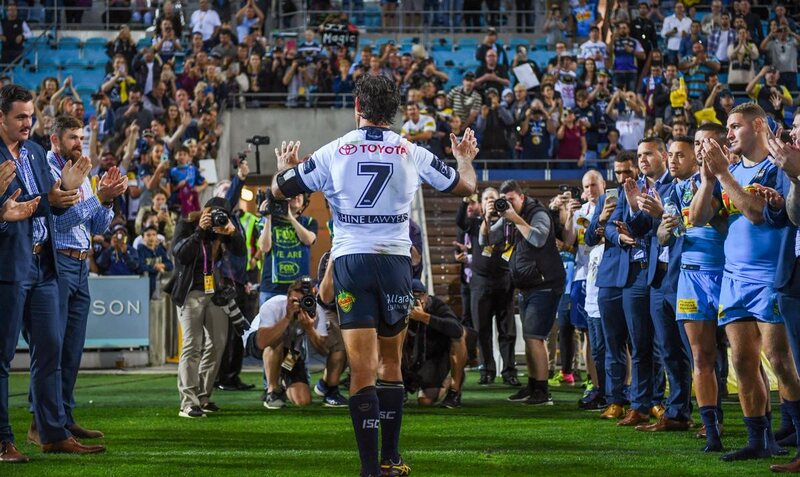 And in Townsville it’s farewell to JT. This is what getting out of compulsory military service looks like. 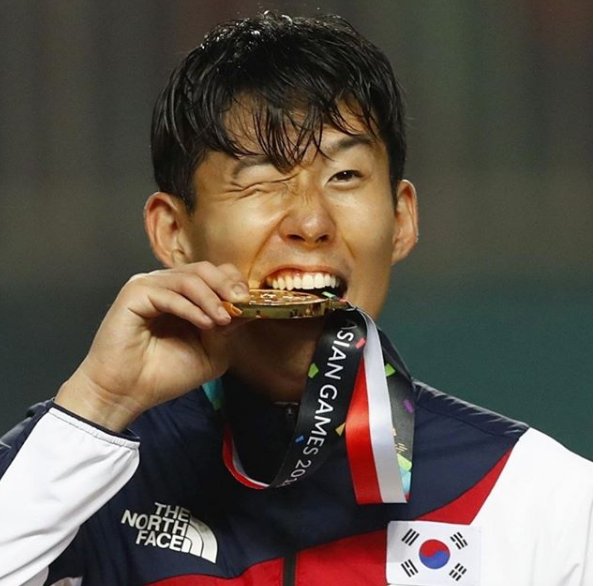 Son Heung-min celebrating his gold medal in the Asian Games. From the Archives. 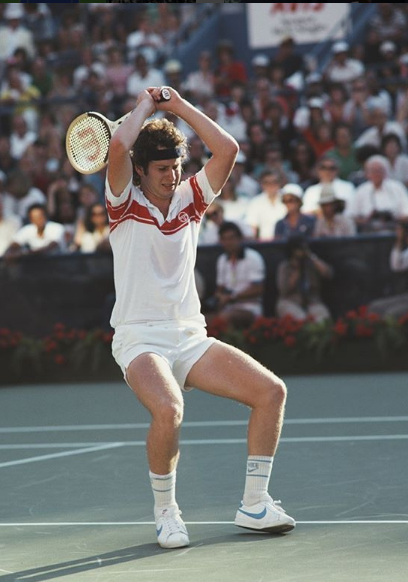 The US tennis Open. That time when Gianluca Vialli showed all in a 1994 team photo. Cricket from around the World corner. 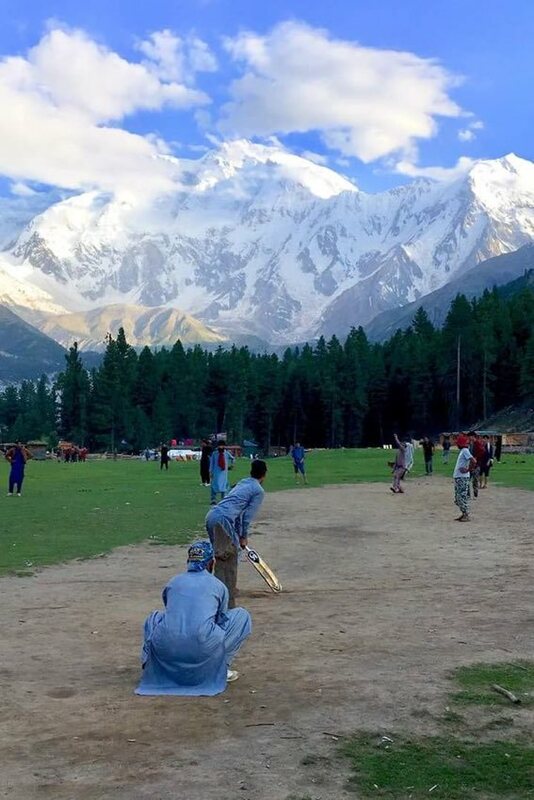 Nanga Parbat in Pakistan.